Why is a company valuation so important and which types of companies will benefit? : Advisors M.E. Why is a company valuation so important and which types of companies will benefit? 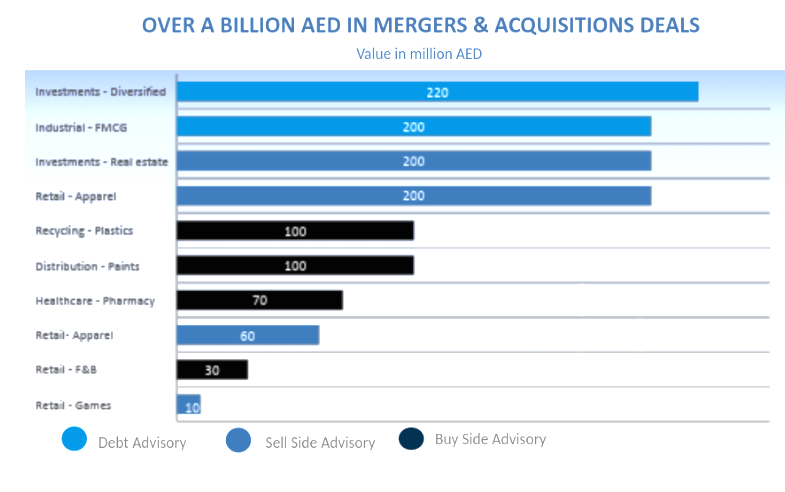 Mohammed Siddiqui is Managing Director of Advisors M.E. and began his corporate career with Deloitte and Touche. He has over 20 years’ experience of helping businesses of all sizes across the MENA region. Here Mohammed explains the benefits of company valuation and the type of companies which will benefit most from the process. “Typically as a guide you might have a current valuation in the region of AED 5 to 10 million. But with the right help, support and contact network, it is possible to double or triple this valuation by adopting a systematic approach. “The team has worked with many companies to enable them to present to investors in a way which enables companies to put their best foot forward and realise their true value. Mohammed wanted to share his knowledge with companies of all sizes so he set up Advisors M.E. in the UAE.